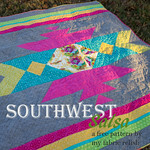 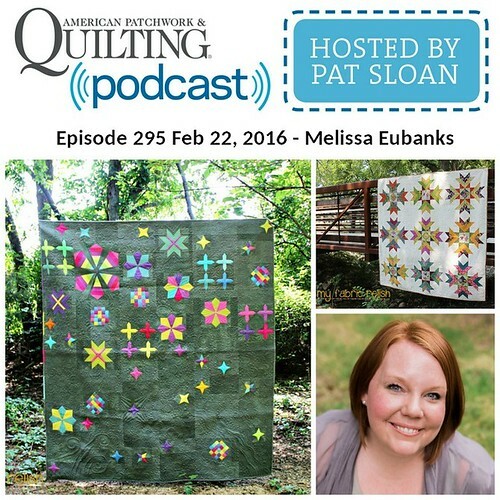 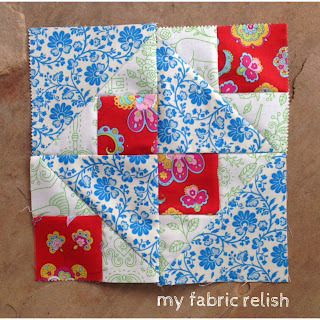 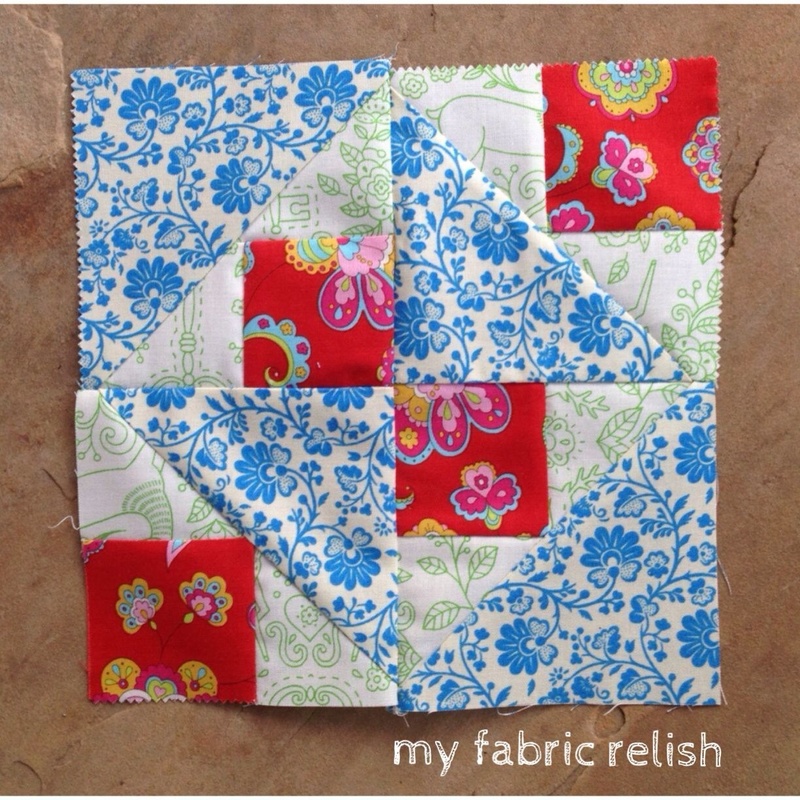 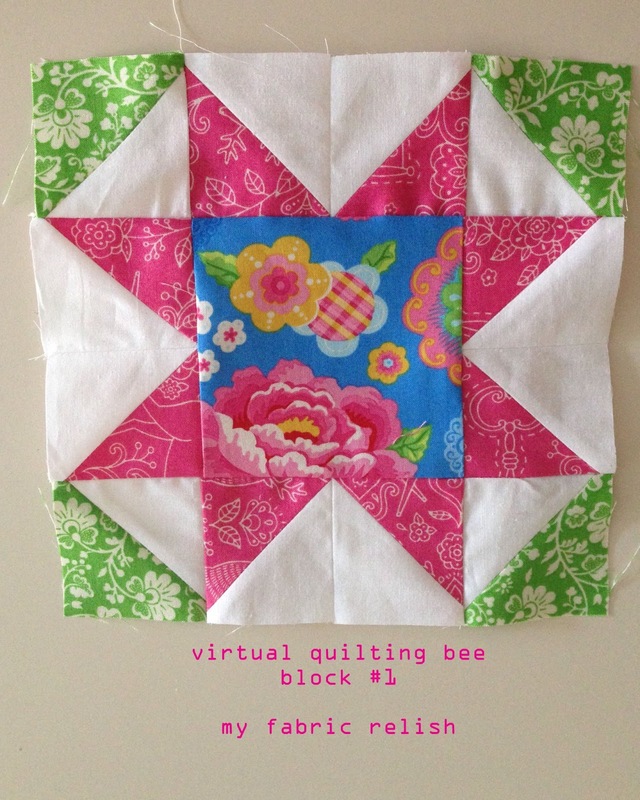 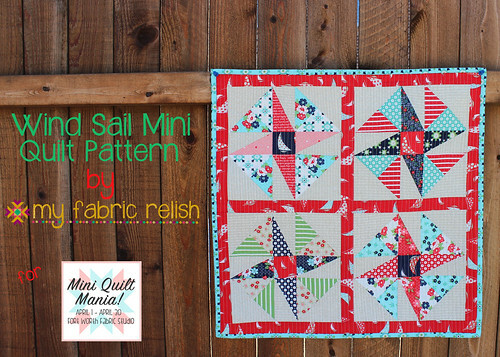 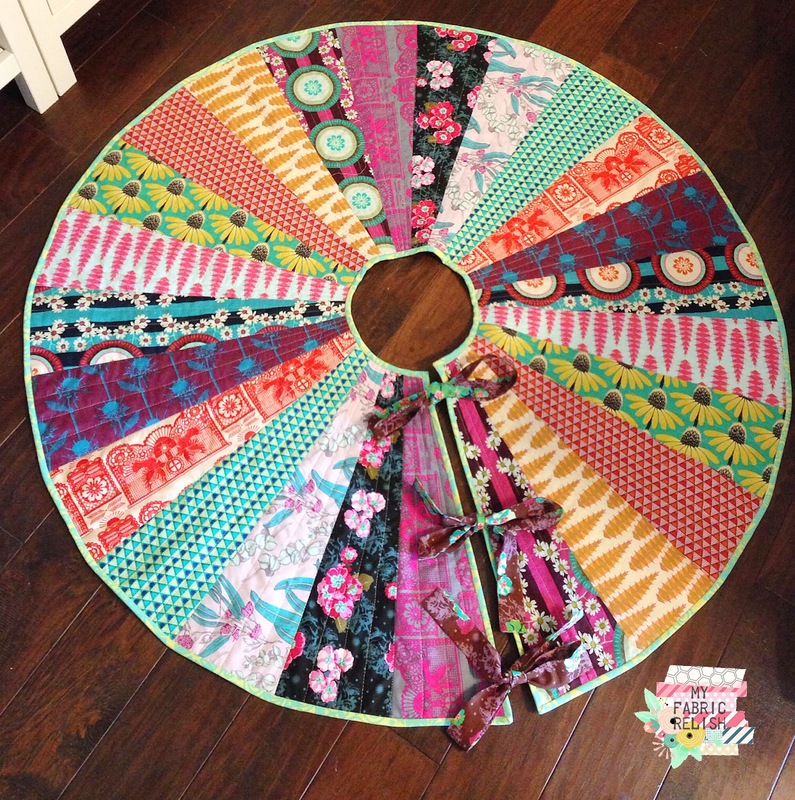 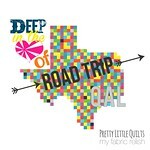 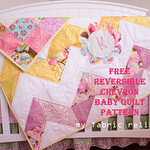 Your virtual quilting bee blocks are gorgeous!!! 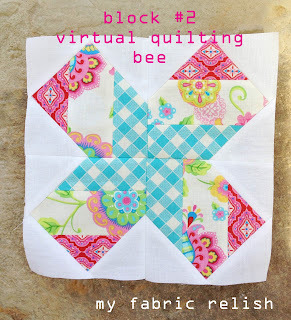 I can't wait to see the finished quilt! 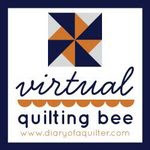 I really need to get going on mine!